Share the post "Easy Alternatives to Take-Out"
We know the feeling; you come home from work, you’re exhausted, and the last thing you want to do is cook. Well, instead of grabbing the Chinese take-out menu, try out these awesome alternatives. They already include ingredients on your shopping list, so you’re good to go! This classic Chinese dish will taste even more satisfying when you make it yourself. Plus, you won’t have to worry about all of the added MSG from the take-out version! In a small bowl, combine the hoisin and soy sauces, cornstarch, and sesame oil; reserve. 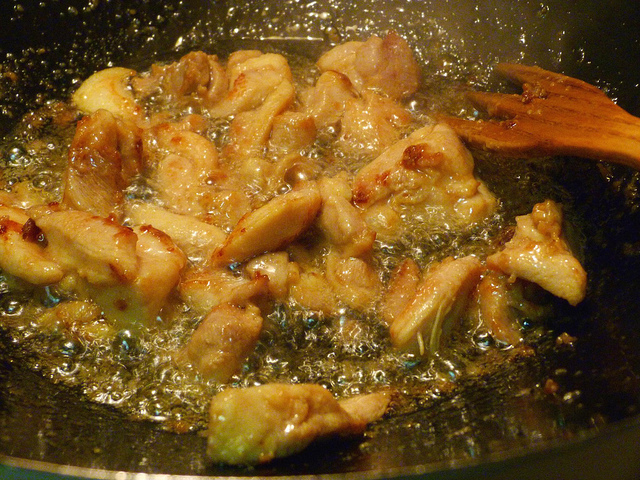 Heat the vegetable oil in a skillet over medium-high. Add the ginger and garlic; cook until golden brown. Add the chicken; cook thoroughly. Add the vegetables; cook until tender. Add the egg noodles, combine with other ingredients. Add the reserved sauces; cook 3 minutes; serve. 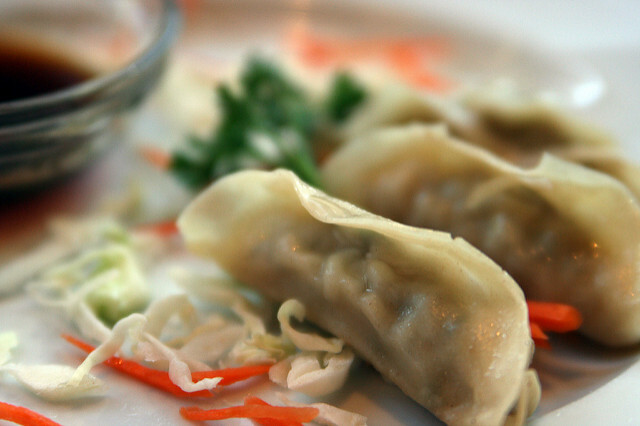 Oh yes, the ever-popular chicken potstickers can be made in your very own kitchen. Not only are they delicious, but they are super-fun to make! Combine the shredded chicken, celery, carrots, cream cheese, and buffalo sauce in a large mixing bowl. Lay out the wonton wrappers. Spoon about a teaspoon of the chicken mixture onto each wrapper. Using your fingers, gently wet the top edge of the wrappers and fold over to seal in half. Add the water to the skillet and cover with a lid; steam potstickers for 2 more minutes. Remove the lid and the potstickers; transfer to a plate. Serve with blue cheese dressing for dipping. Skip the greasy egg roll and serve up this bowl of goodness instead! In a skillet, brown the pork. Add onion; cook on medium-high until tender. Add garlic, ginger, and cabbage; cook 4 minutes, stirring. Add carrots; cook 4 minutes, stirring. Remove from heat; garnish with scallions, salt, and black pepper.